Let’s talk a little bit about all those OTHER things we can do to help us feel better. Sometimes these will compliment our treatment, sometimes they are more important than what we do. They are those things we know we should be doing, but since no one has specifically brought it up, we kind of just push it to the side. Or heck, maybe no one has ever told you and you are being enlightened today! Just to be clear, I am no expert in any of these fields. But I’m also not naïve in thinking that only my Physical Therapy is going to cure all that ails you! a. I just had surgery, sprained my ankle, etc. Our body does much of it’s recovery while we sleep. 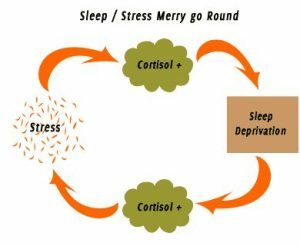 If we are in too much pain or cannot get comfortable, our sleep will suffer, our stress levels are high and the body has trouble recovering as quick as it could. b. I have been in pain for a long time. There is a lot that goes on with persistent pain (a story for another day). 2. Nutrition. Another biggie for recovery and general well-being. There seems to be a ton of hype around diet A or diet B and how they can cure everything. Can we just simplify this for a second? Because really, it’s simple. Eat less crap. I won’t go into specific diets because I’m not an expert and will probably offend someone. Simply, eat more vegetables, healthy fats & protein. Eat less (or NO) processed foods. Lots of these healthy foods are ‘anti-inflammatory’, helping with rebuilding cells and muscle repair. Personally, I am a big fan of thinking of what I should put in my body and if I focus on that, there is little room for junk. 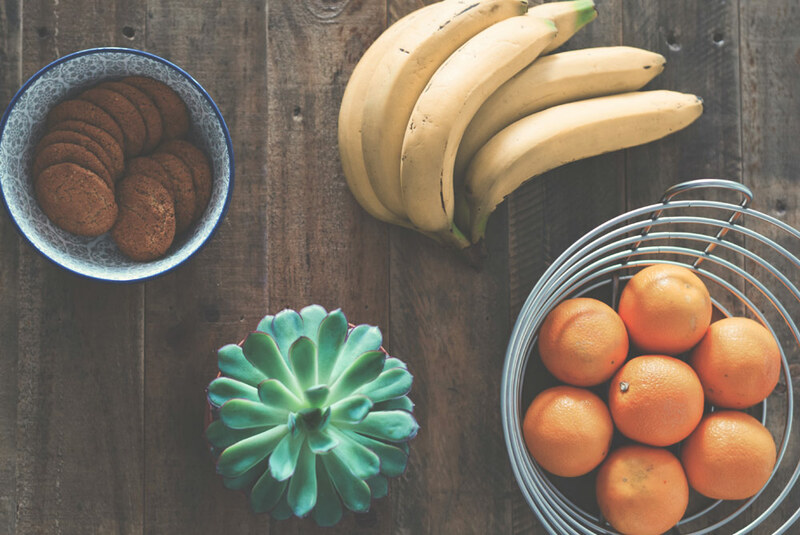 All that junk adds stress to the body (remember that vicious cycle we talked about earlier?). If you like what you hear and want more, it’s probably best to talk to someone who knows a whole lot more about this stuff than me. In the clinic, Kristin loves this stuff (I do too, but it’s not in my scope) or a holistic nutritionist can help. Find someone you trust and go with it. 3. Mental health. I know I’m not the only one who exercises partially for mental health, right?! This is so very important. Another stress thing, right? Sometimes we have trouble coping, sometimes things change and we don’t have a handle on it. And we all know it’s more common than we talk about. Obviously there is a large spectrum of mental health disorders – but luckily, there are lots of options to get help! Chat with someone you trust, take time for yourself, get to your favourite yoga class, meet with a Professional, talk to your GP, etc etc. Again, any kind of stress in the body can manifest as physical pain, so taking care of your mental health can only help your physical well-being. Let’s summarize, shall we? Basically, anything that brings added stress into the body can limit our recovery. Our body doesn’t really know one stress from another – whether it’s physical or mental, related to sleep or nutrition. We are on the right track if we can limit stress in other areas of our life when dealing with an injury. 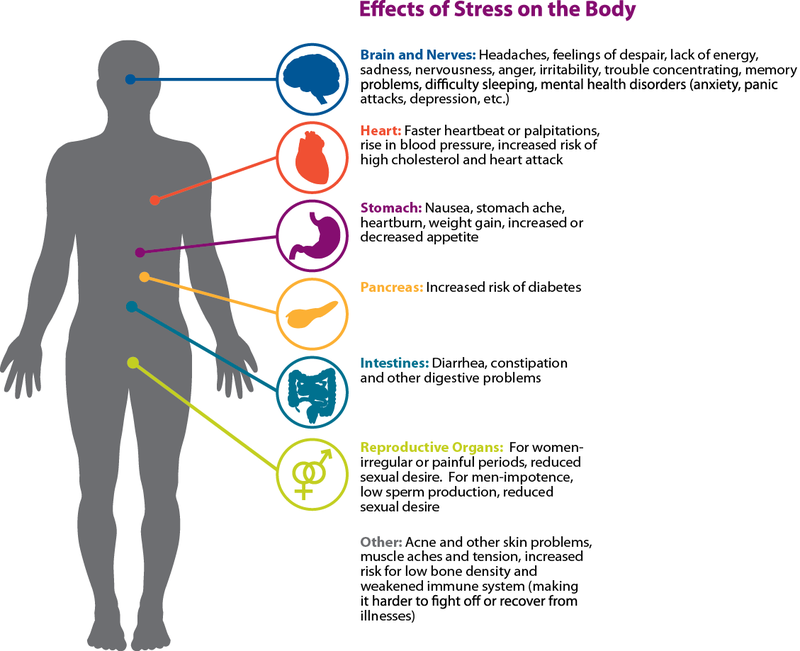 Because stress is no joke and can do a real number on our bodies (see below from Mental Health America). Any questions? You know where to find me!